There is a new version of this course. Please see SAS® Life Science Analytics Framework Administration. 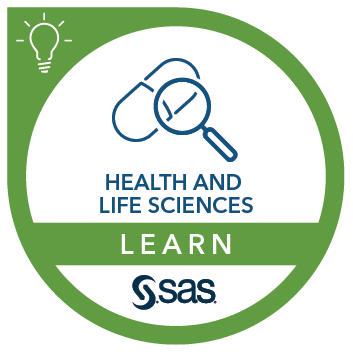 This course provides training for both project leads and application administrators of SAS Life Science Analytics Framework 4.7.
create and manage clinical study metadata.